Reds, yellows, purples and whites waved on the breeze as we wandered through a field of flowers. Poppies looked perky before the sun, daisies danced, while orchids bobbed their heads to the rhythm of the wind. 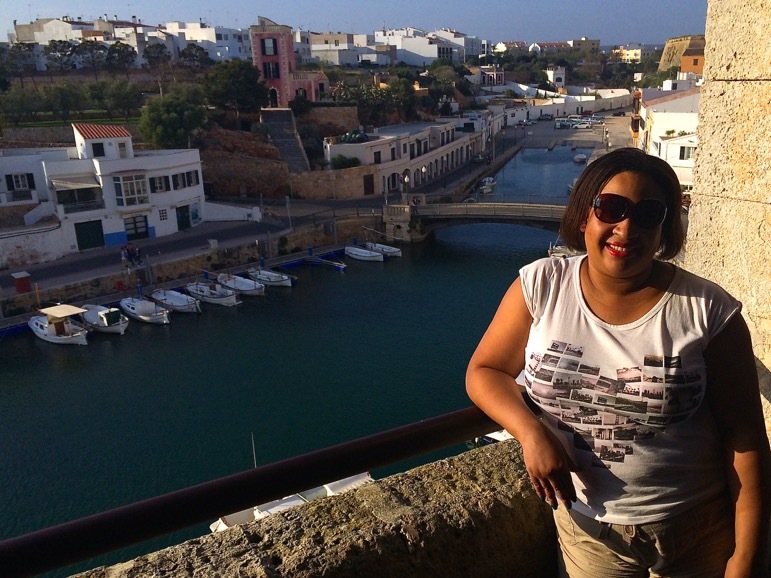 It was a glorious spring day, and I was pleased to be spending it in Menorca. 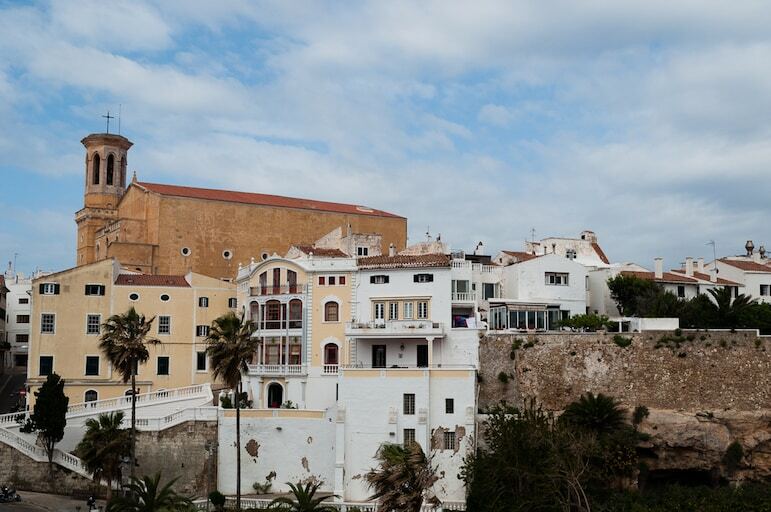 It’s one of Spain’s Balearic Islands, and Spain is a country most of us seem to visit in summer, when the sun has burnt colour from the landscape and spring flowers are just a memory. 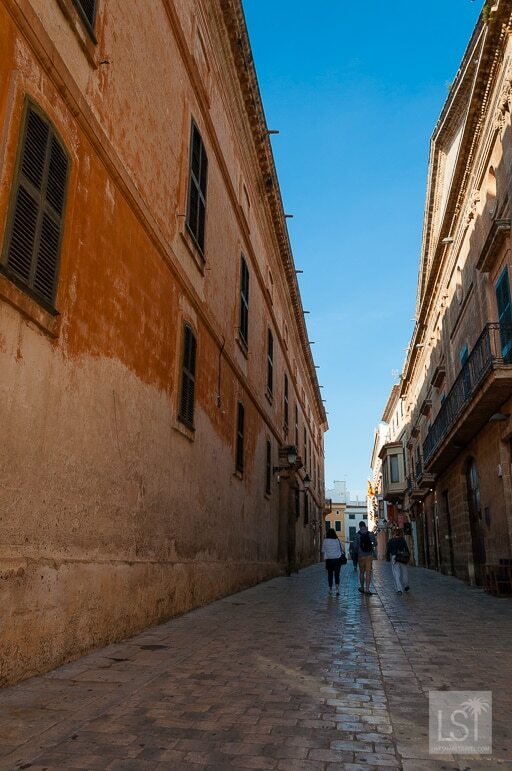 As a teenager I’d been on a family holiday to Menorca’s larger Balearic sister, Majorca. 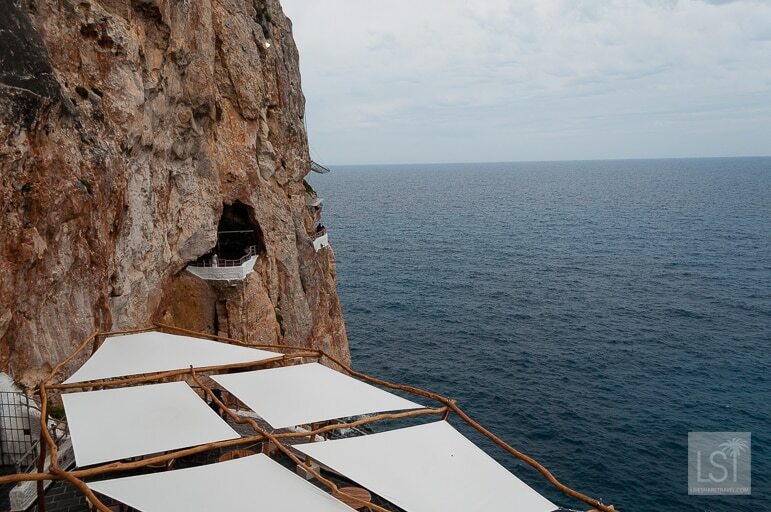 As an adult, I’d fallen in love with its showier cousin – the often misunderstood, Ibiza. 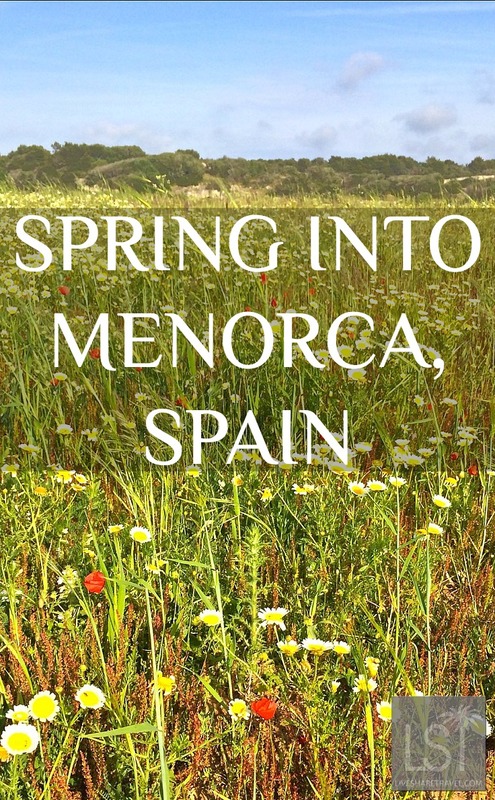 But I’d never visited Menorca. And yet I’d heard so much about it. My mum visited years ago and loved it. 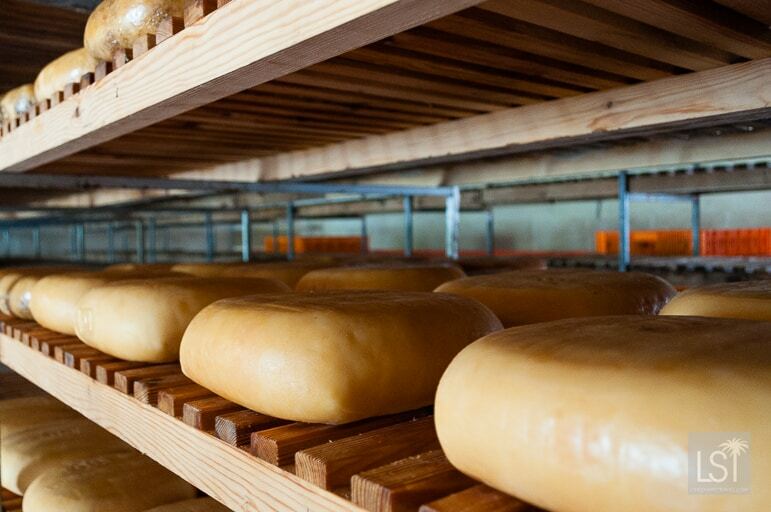 She raved about its history, food (especially its cheeses) and more. 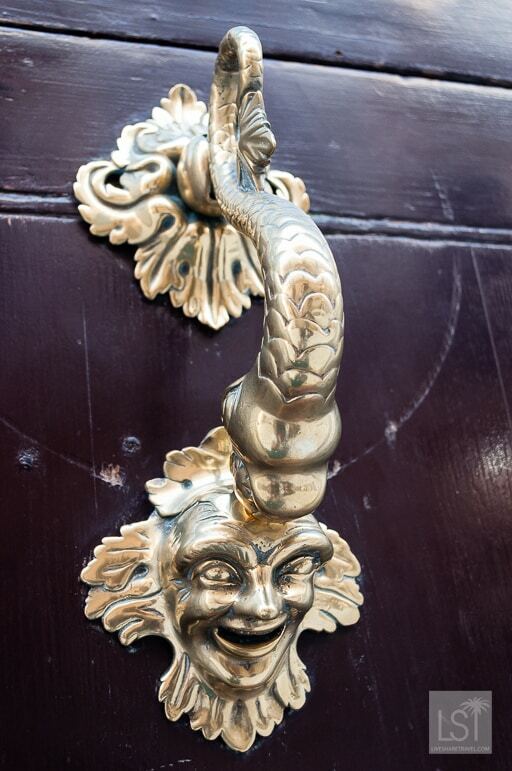 Friends who lived in Ibiza too recommended the neighbouring island. 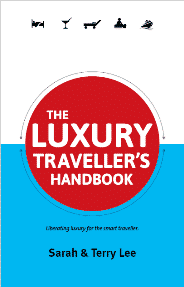 And as I loved Ibiza’s peaceful side – its fine beaches and quaint villages, I took these recommendations seriously. 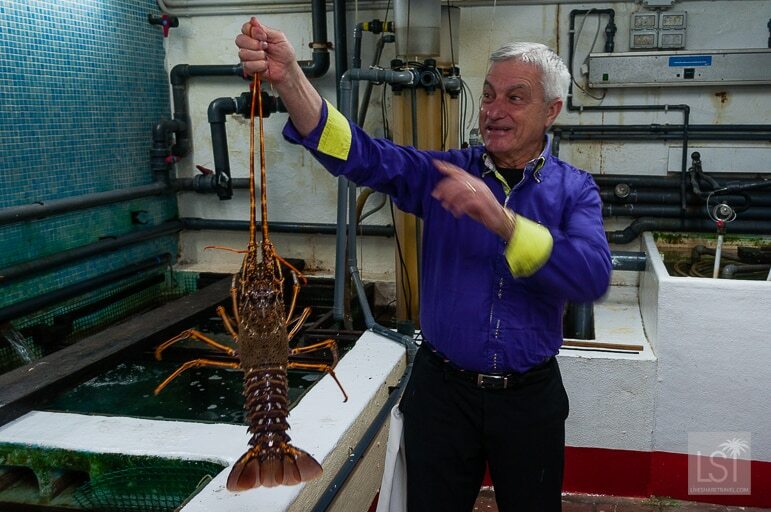 So when I was invited to explore Menorca I was excited about what was in store. “Menorca is a unique island. 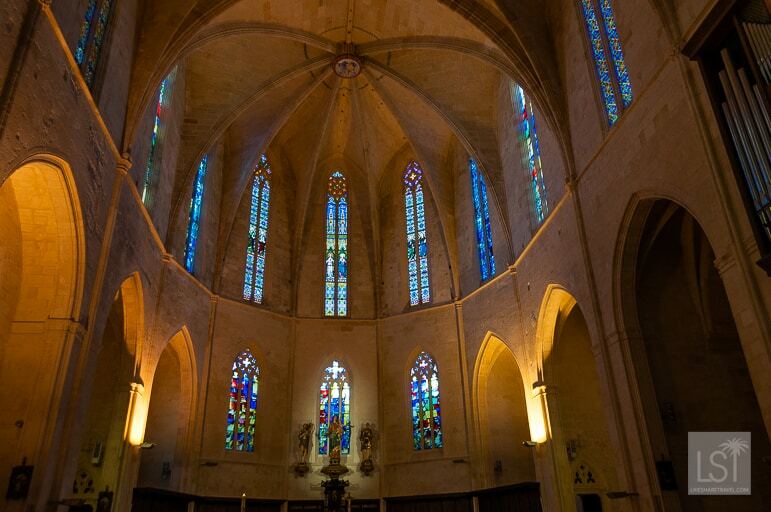 It’s very different to the rest of the Balearic islands – very special,” said the receptionist as I checked into Artiem Hotel’s Carlos III in Es Castels. “And I’m Italian,” she added, as if validating her views. That evening I had my first taste of Menorcan life. Soft evening light whispered its way across the vineyards at Binifadet. 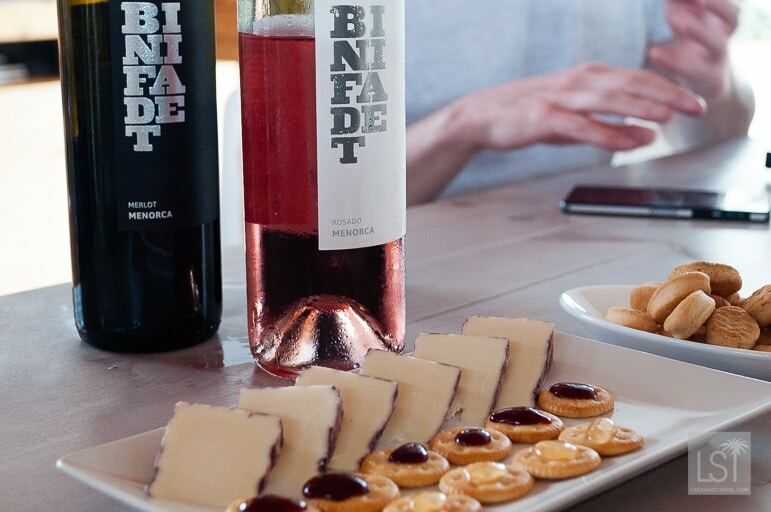 A family business, Binifadet’s wines are the product of their love for viniculture – they started making wine as a hobby in the 1980s and now produce 90,000 bottles of it a year, much of which is served on-site at its restaurant. 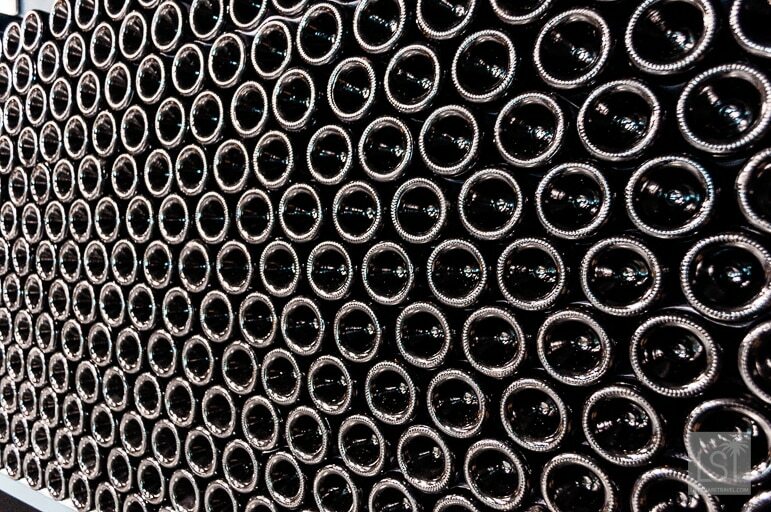 “As a family we just really like wine,” said owner Núria Sintes. 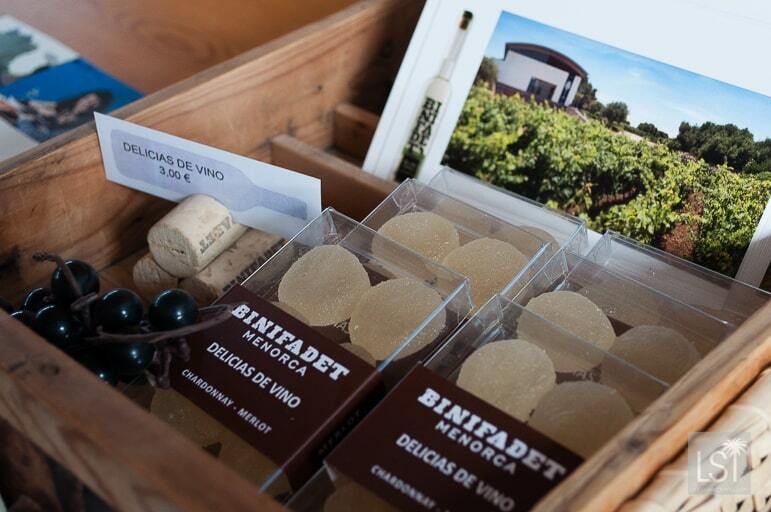 But Binifadet also use wine to produce sweets and a delicious goat’s cheese with a red wine rind. I couldn’t resist a tasting, so tried their white Merluzo, Chardonnay, and Merlot. 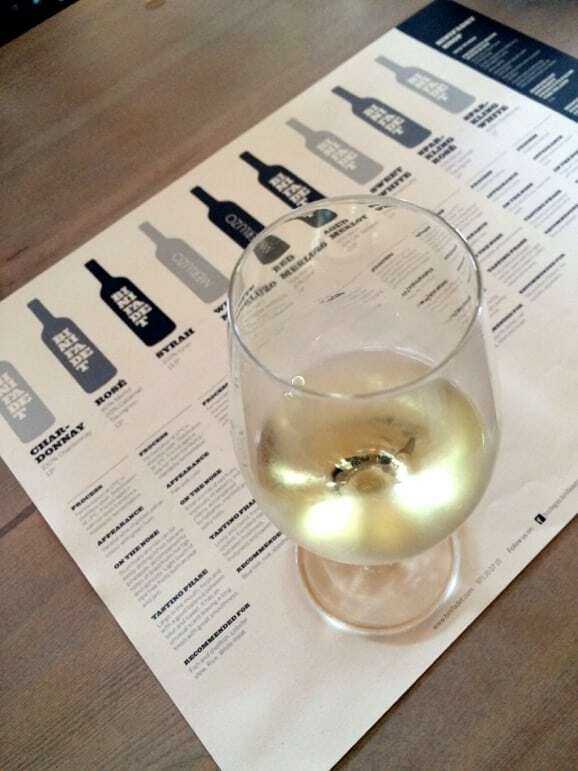 I loved the crisp, dry – a fruity white version of Merlot. 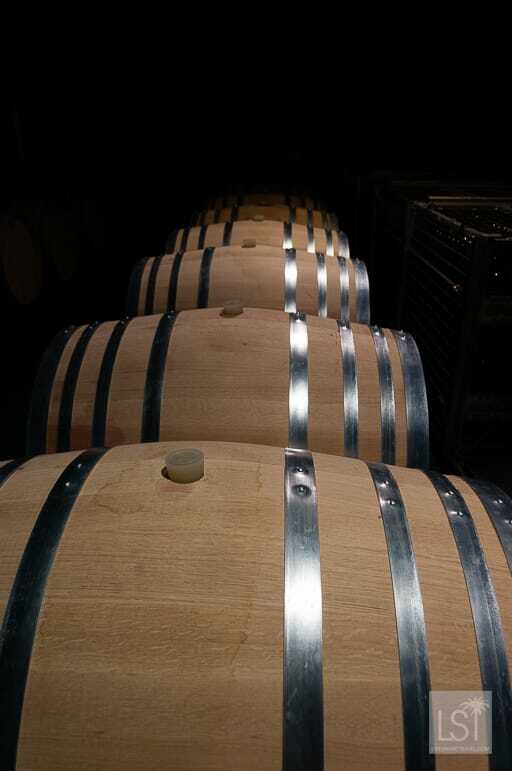 Leaving the vineyard behind, we made for a more hedonistic, yet popular venue. Menorca doesn’t do hot, heady clubs like Ibiza, but it does have one or two open in the summer months. 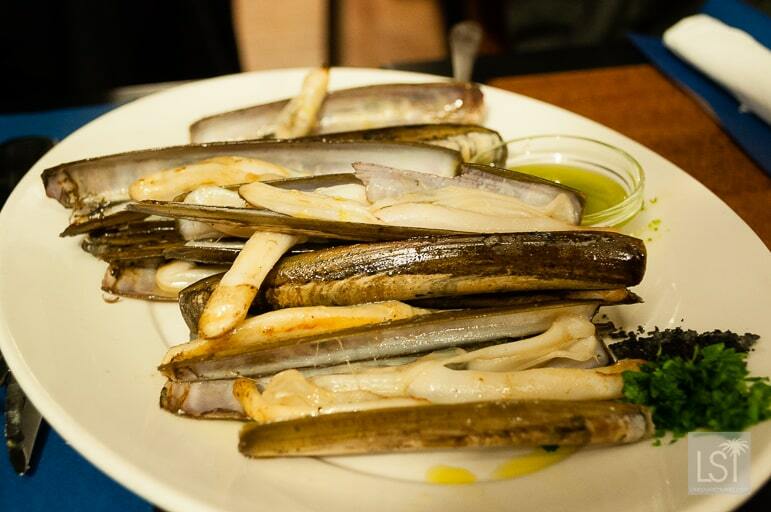 And one of its most frequented is Cova d’en Xoroi. 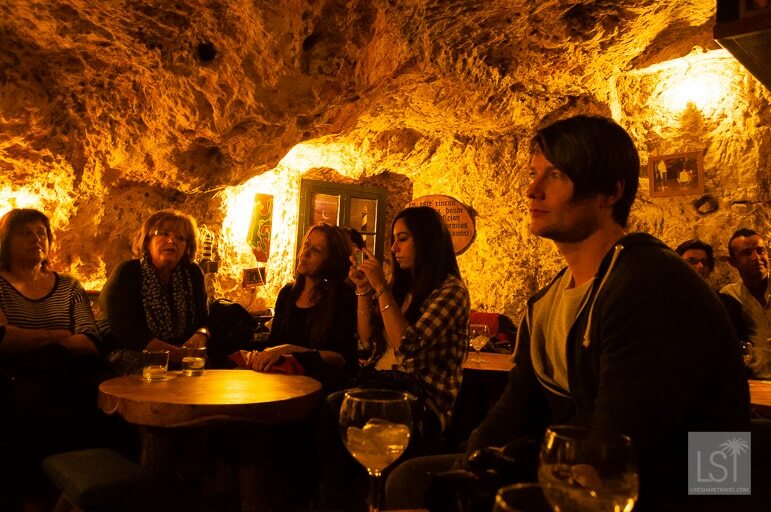 Even if you’re not a clubber, this venue, set into caves in Menorca’s rocky coast is worthy of a visit because each night it lights up pink, violet, yellow and orange as the setting sun burns the evening into life. 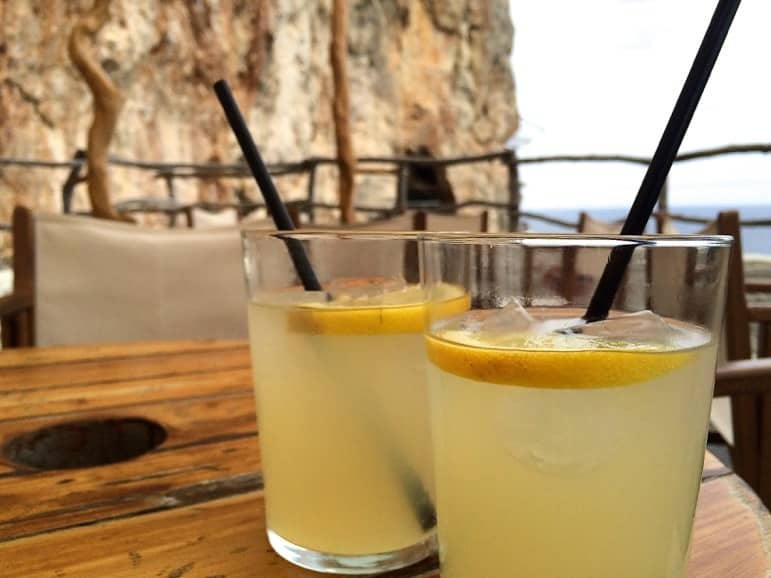 And it wouldn’t be a Menorcan sunset without one of the island’s best sundowners in hand. This was my first sunset on the island, and my first taste of the lemon-yellow pomada – a drink made of the island’s famed gin (yes, Menorca has a long history of gin production!) and lemonade. It was as cool and refreshing on my tongue as the gentle breeze that floated over the ocean towards the cave. 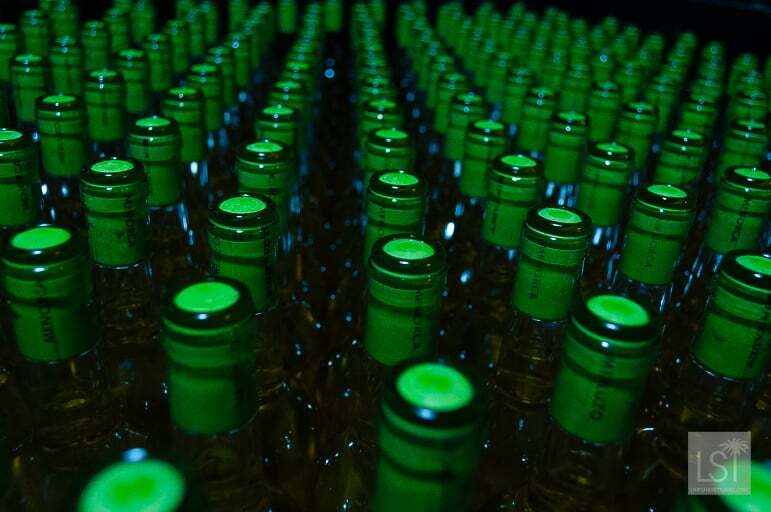 we headed to another cave bar. But Bar Es Cau had an altogether different feel to it. 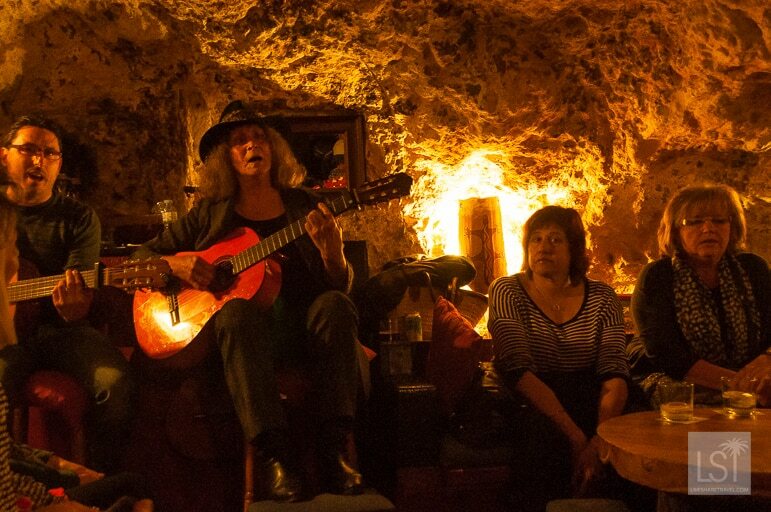 Locals huddled in the candlelit glow of the cave to listen to traditional songs, known as avaneneras. Melancholy hung thick in the air as the band performed a song with a Cuban son beat and lilting lyrics. For a while I was reminded of the sadness of Portuguese Fado music, but the Cuban sounds lifted the songs. And it’s here that Menorca’s culture and heritage first came into view. 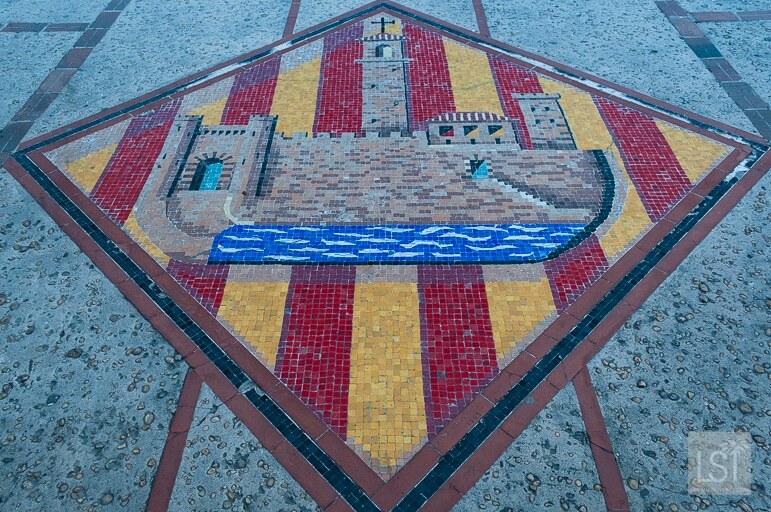 The islanders speak Castilian (traditional Spanish) but also Catalan – the mother tongue of the Catalonia region, and another language all of its own that takes much direction from Catalan – Menorci. It turns out Menorcans also immigrated to Cuba in the hope of a more prosperous life in the early 20th century, explaining the origins of the son sound. And all its history, culture and layered identities collided that night to create a sound that was passionate, rousing and an atmosphere full of the genial welcome of locals. 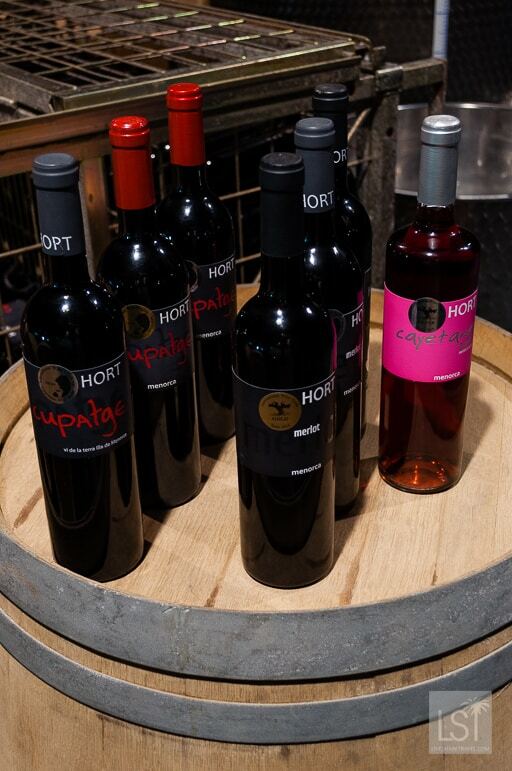 The following day I headed to the island’s north, stopping first to sample more of its fantastic fare – cheese and wine at Hort Sant Patrici. 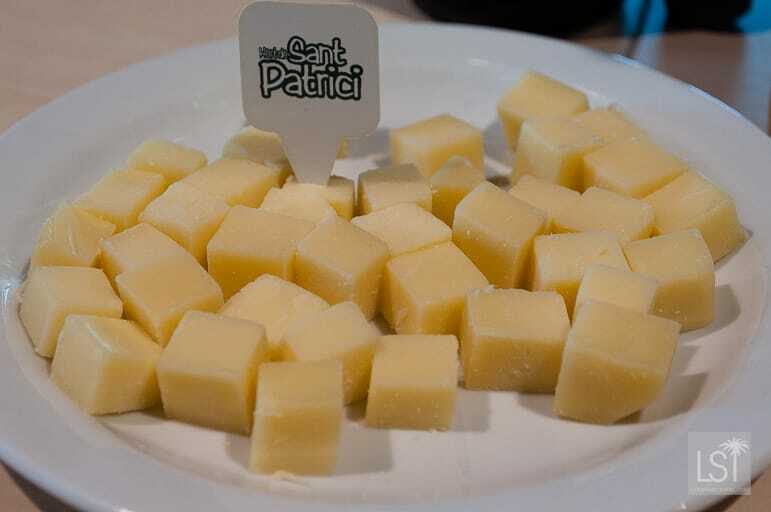 Menorca produces a range of artisan cheeses and Sant Patrici has three of different maturities. I enjoyed the medium one, but the strong 22-month cheese, was an excellent accompaniment to Hort Sant Patrici’s Cabernet Sauvignon. 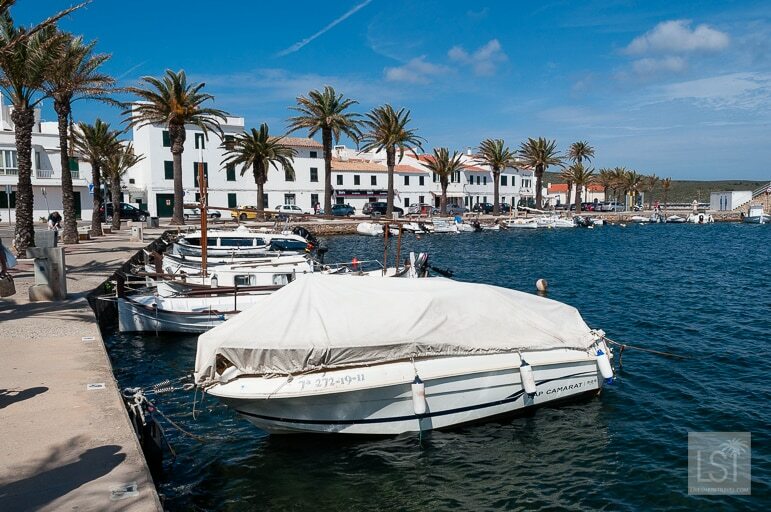 Hitting the road once more I made for Fornells where I sampled one of Menorca’s delicacies for lunch. 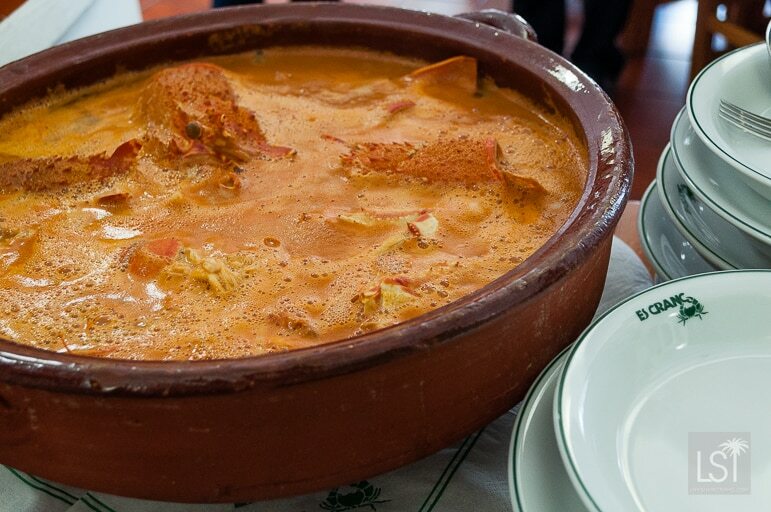 Caldereta is named after the pot in which it is cooked, and consists of spiny lobster in a tomato, pepper and onion soup. It is served, at Es Cranc, with bread dried in the sun to bring some body to the dish. 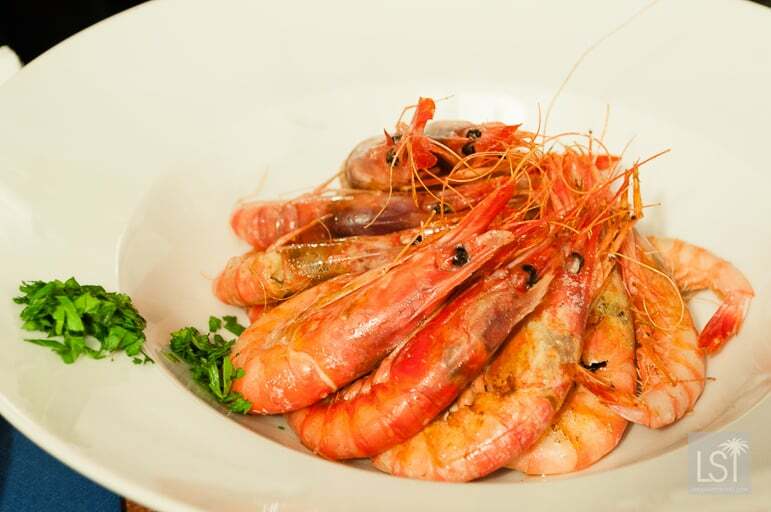 The restaurant is well-known for its caldereta and was a favourite with locals on that Sunday afternoon. 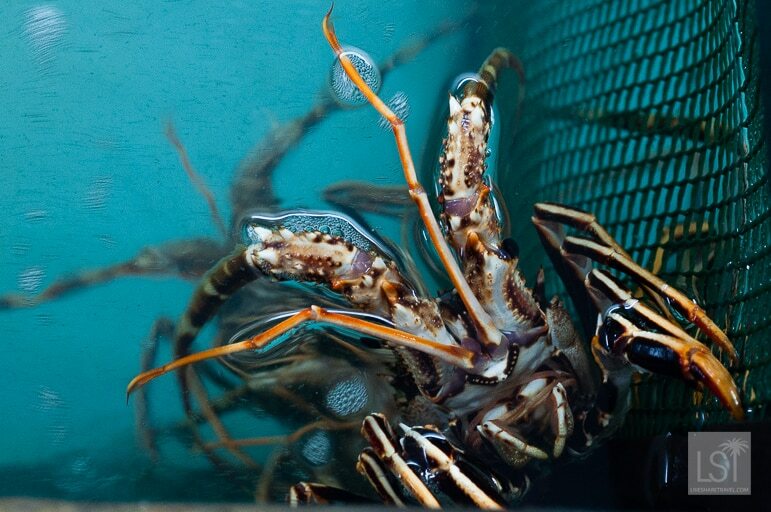 Its lobster are especially fresh because the restaurant has an alleyway to its rear accessible by the fishermen who have their catch in Es Cranc’s tanks within just 30 minutes of them leaving the sea. 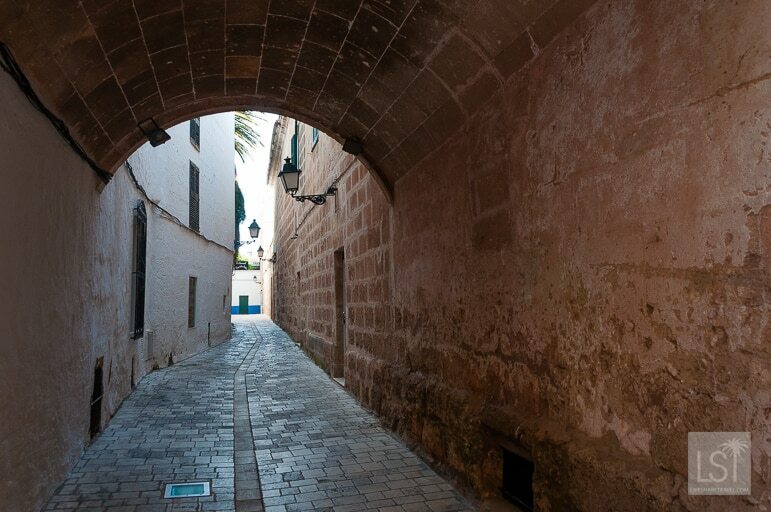 Heading further north I reached Ciutadella, the former capital of Menorca in early evening, which proved a perfect time to visit. The low sunlight bounced off boats swaying on the tide in its meandering harbour and I was very tempted to pull up a seat with a harbour view. But instead I continued on into the old town. 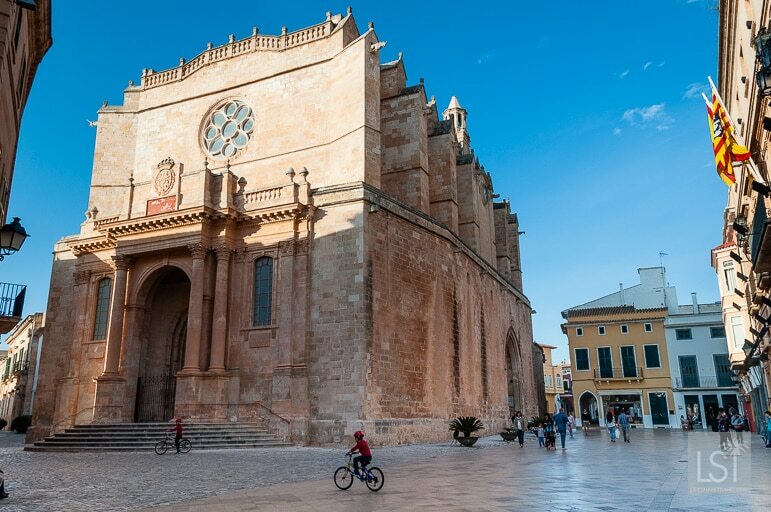 There the bells of the Cathedral of Ciutadella peeled as the light faded, turning the Moorish buildings of the town pink and drawing long shadows along its streets. 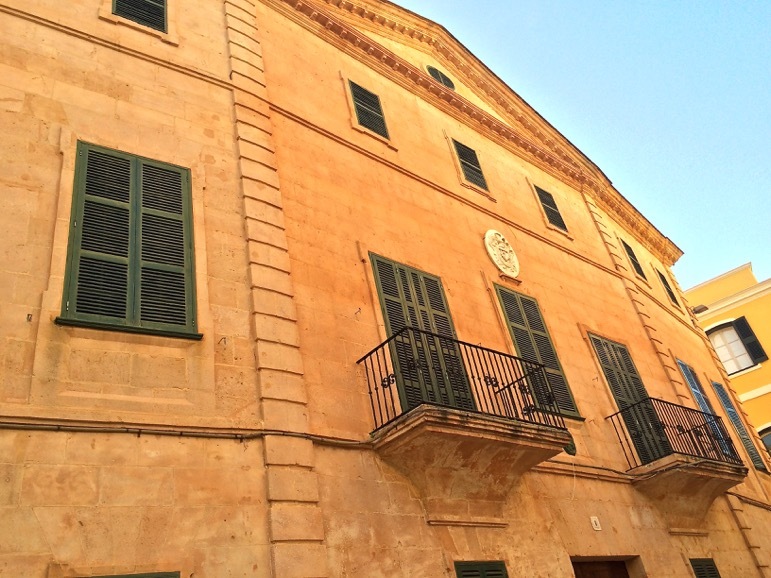 Ciutadella is a must see for anyone who loves history as they will delight in its characterful old buildings. 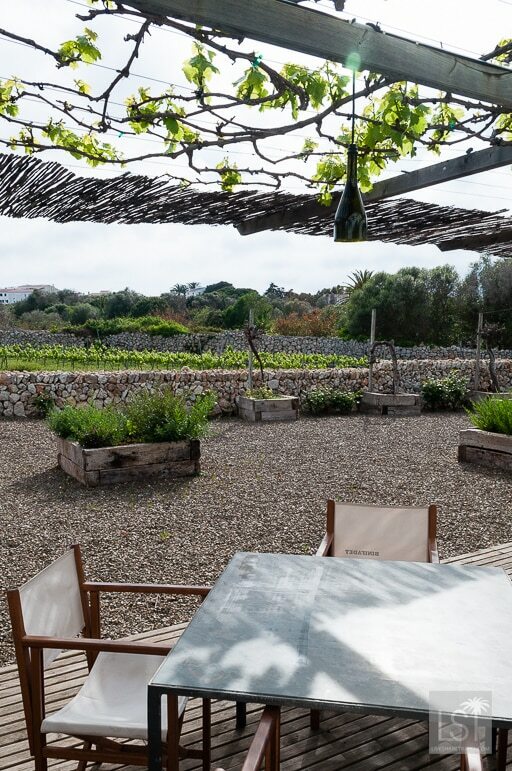 But as its boutiques and restaurants like Ses Voltes, are testament to – it’s also a great place to shop or while away an afternoon and evening. On my last day I enjoyed a shopping spree in current capital, Mahón. 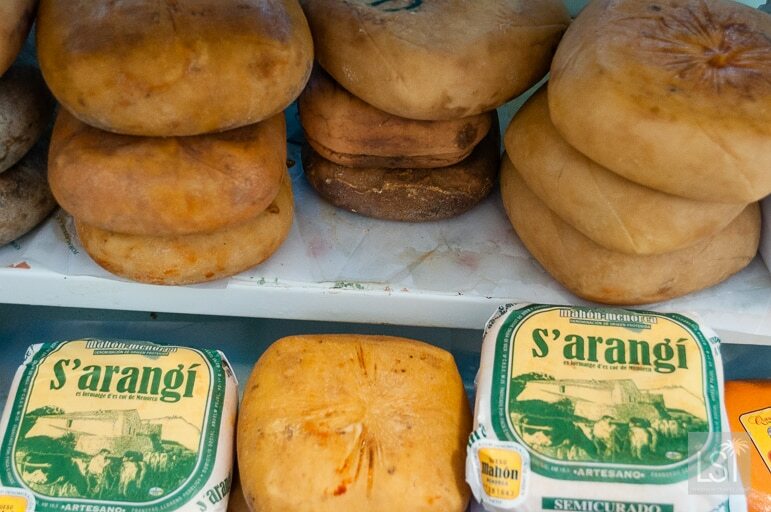 I picked up some local foods to take home – from salamis to a selection of artisan cheeses and viewed its spring/summer collections from its local designers. 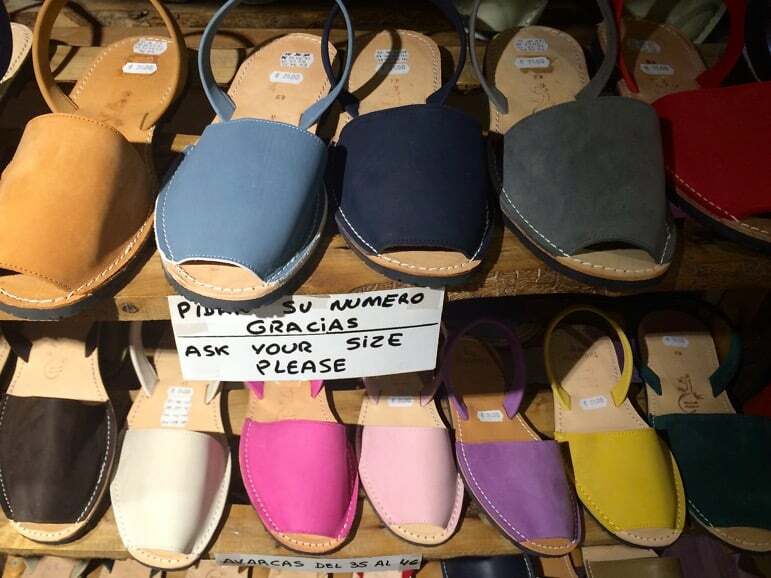 From modern takes on traditional items like avarcas sandals (formerly the footwear of farmers) to quirky fashions, Mahón was a great place to take in the shops. 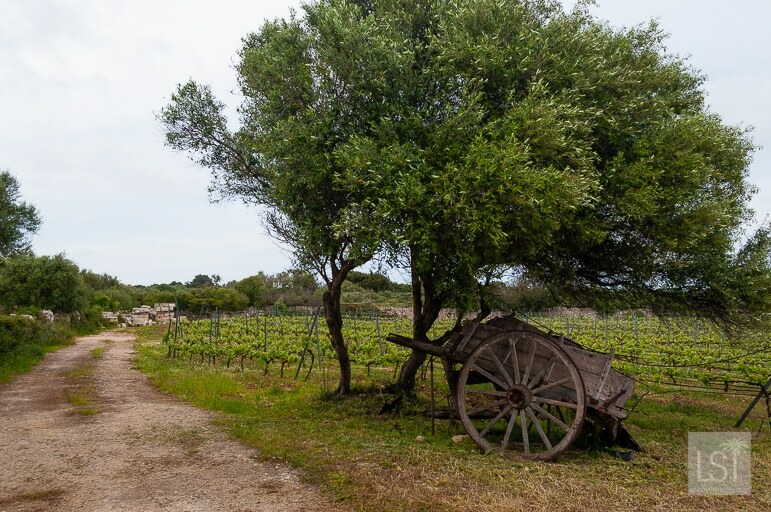 I visited Menorca as part of a project between iambassador and Tourism Menorca. As always, all opinions are my own and I only write about the things I like in a place that I think you will too!